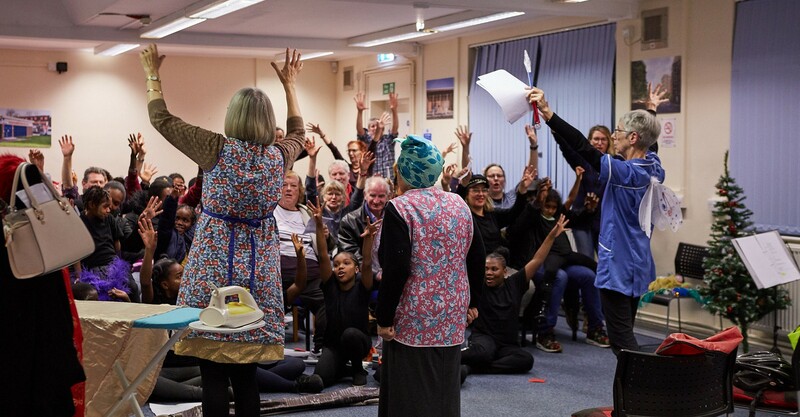 We involve communities in making theatre that inspires wellbeing, breaks down barriers and engages people in the process of personal and social change. 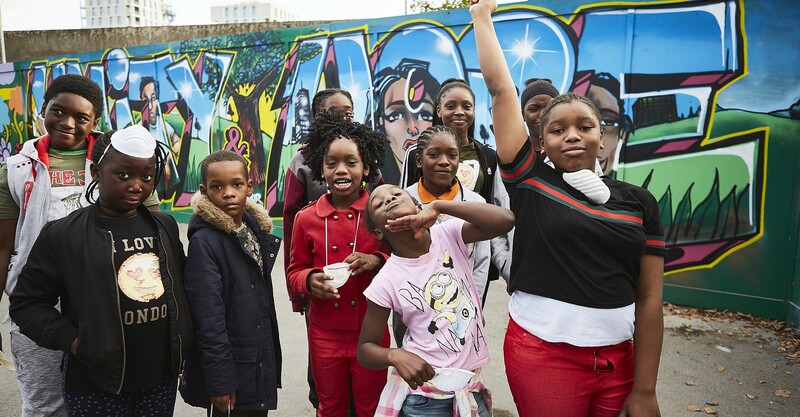 We work with young people and communities in Hackney and East London to ensure access for all to arts activities that break down barriers and engage people in debate. 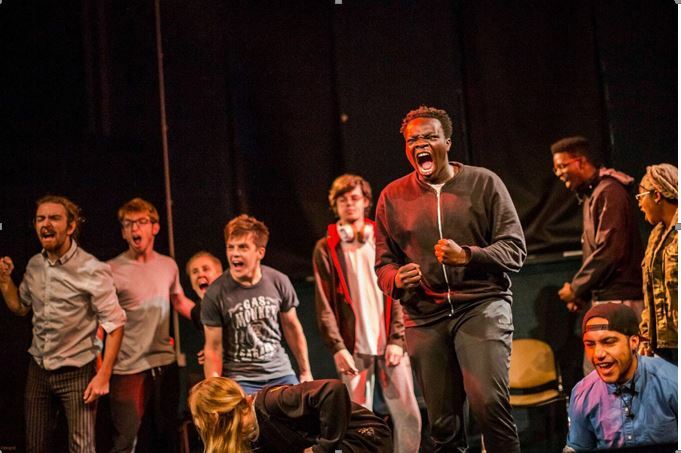 Immediate Theatre’s vision is for a society where questioning, articulate and motivated people create and collaborate to build thriving communities. Inclusive - working at the grass roots and celebrating diversity. Interactive - involving communities throughout the creative process. Imaginative - finding new ways to engage with vital issues. We believe in the transformative power of theatre and the arts to all our lives and the importance of giving people a voice. Creating a real relationship with the communities in which we work is at the heart of what we do. 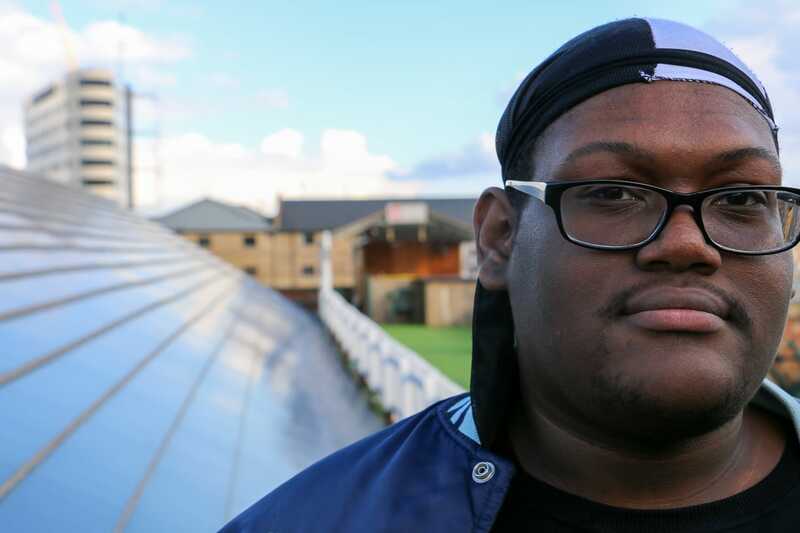 Our work is particularly developed with and for marginalised young people. 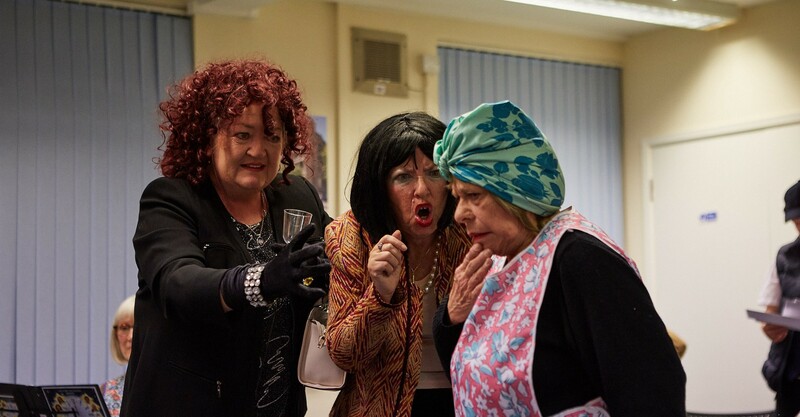 We have a track-record of creating excellent work with older people including productions toured to lunch/social clubs and sheltered housing venues, and inter-generational participatory projects. 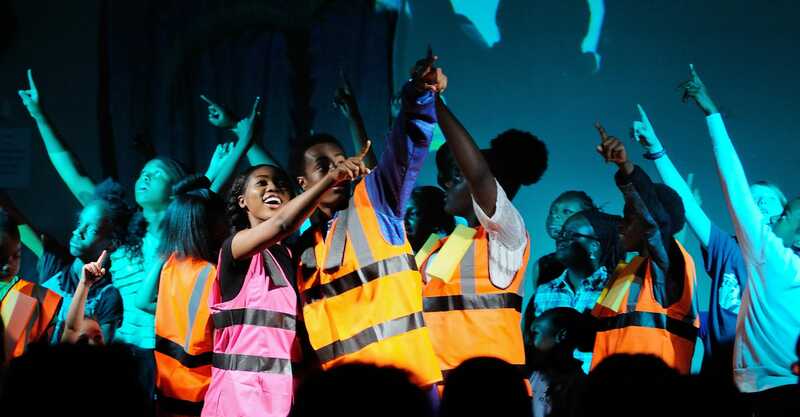 We provide creative interventions and one-to-one support to help participants to realise their dreams & explore potential career opportunities. We work with those still in education, preventing them from becoming NEET, through to the long-term unemployed.